Holding an important position in the cultural and industrial heritage of the Marseille region of France, Compagnie de Provence has grown from a purely local soap company to the most popular French liquid soap brand in the U.S. 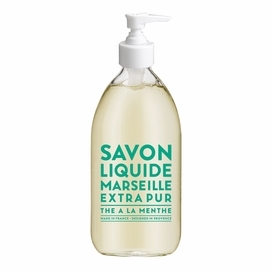 Although best known for their Savon de Marseille soaps, they also offer a wide range of bar soaps, hand and body lotions, travel products, candles and diffusers all made in Marseille, France. 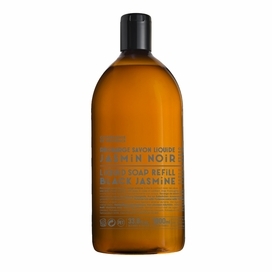 Compagnie de Provence holds a reputation for both excellence and elegance and is one of the leading brands for contemporary wellbeing products. Explore and choose from a collection of remarkable fragrances and sleek designs to experience some of the finest soaps, lotions and bath products France has to offer.